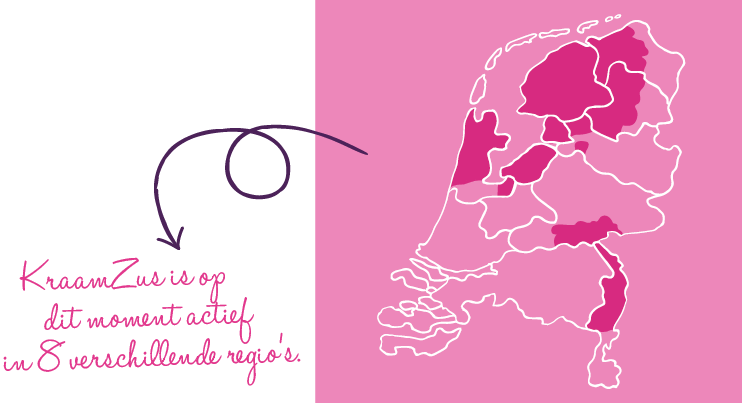 Our maternity care is covered by all healthcare insurers in the Netherlands. All maternity care providers are obliged to charge a fixed personal contribution. This is set every year by the Dutch Ministry of Public Health. For the current charge, please visit this page. We deal with all financial matters concerning the personal contribution with your insurer on your behalf to make things as simple as possible for you. If you’ve got supplementary healthcare cover, then you may be able to get this personal contribution reimbursed as well. Please do not hesitate to get in touch with us if you’ve got any other questions about this or if anything is unclear about your insurance cover.